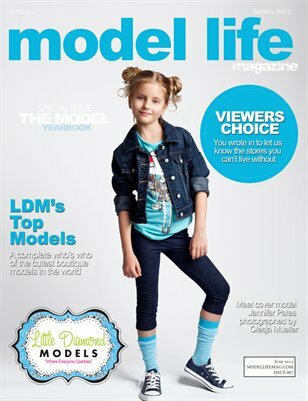 Model Life Magazine is a magazine that spotlights models, photographers and boutiques. Full of articles on parenting, modeling and photography tips, as well as buying guides to the best boutiques, celebrity interviews, and a section in every magazine filled with recipes and crafts to do with kids. This magazine is a full resource for the fashion forward mom.